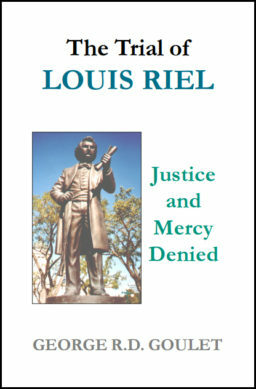 you are an immigrant to Canada and want to learn more about a remarkable period in the history of this great country. Over four hundred years ago Louis Hébert first set foot on Canadian soil in Acadia. After unsuccessful attempts to settle in Acadia were thwarted, Louis, his wife Marie Rollet and their children successfully immigrated to Quebec from France in 1617, thus becoming the first permanent colonial family to settle there. As such they are Canada's premier pioneers. This intrepid couple blazed a path for the millions of men, women and children from all over the world who would follow their example by immigrating to Canada in order to find a better life. 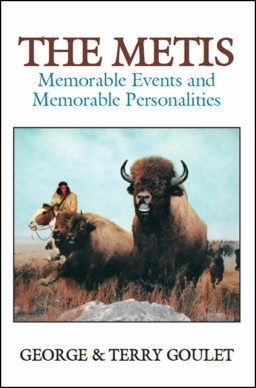 This book provides a factual account of the noteworthy lives and times of this magnetic duo. 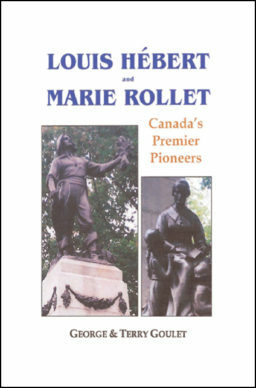 The following pioneering achievements of Louis Hébert and Marie Rollet are discussed in this book. 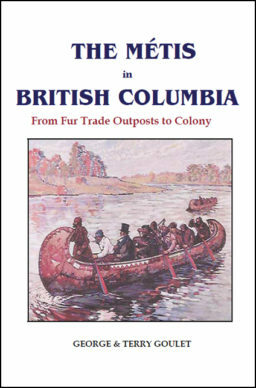 They were the first colonial family to permanently settle in Canada. They were the first immigrants to build a permanent home for their family and live in it for the rest of their lives. They were the first pioneers to clear the land, cultivate the soil, and establish a permanent farm. Louis Hébert was the first individual to obtain title to his land in Canada. Louis Hébert was the first person to be appointed a nobleman and King's Procurator in Canada. Louis Hébert was the first settler to practice his profession as an apothecary/pharmacist in Canada, and likely in North America, and to act as a physician. Louis Hébert was the first European botanist to permanently live in Canada. 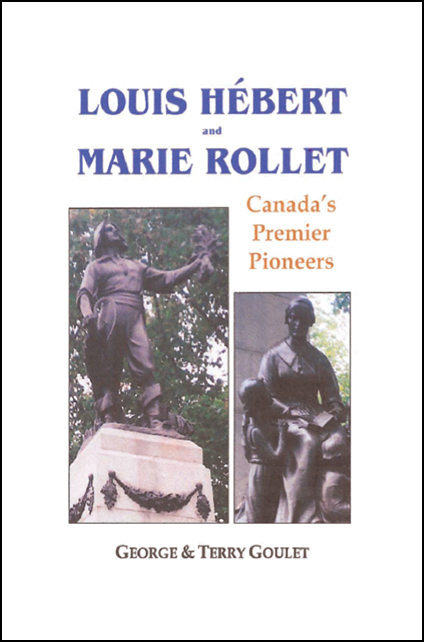 Marie Rollet was the first woman from France to cultivate the Canadian soil. Marie Rollet was the first permanent colonial homemaker in Canada with her own home. Marie Rollet established the first school in Canada for native and community children. 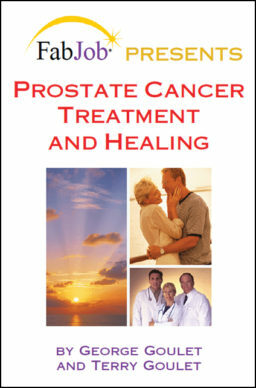 This 192-page book contains specific reference sources at the end of each chapter, a bibliography, and an index.